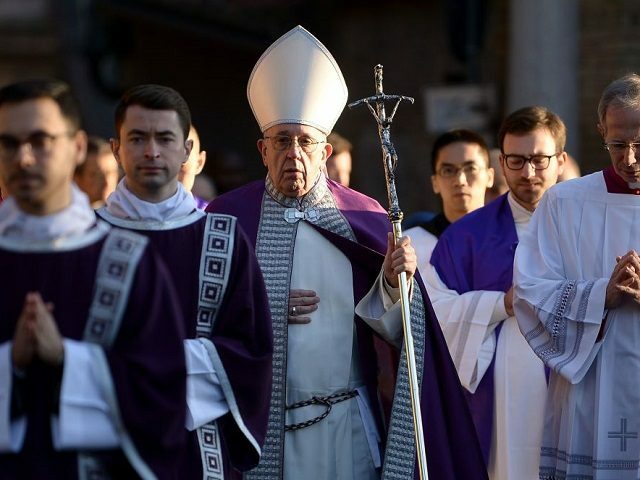 In recent months, the Pope has launched a full-court press on behalf of migrants in the hopes of bringing about a “change in mindset” regarding immigration, insisting in a recent message that migrants do not pose a threat to society but are, rather, an enrichment. O God, father of all men, for you no one is a stranger, no one is excluded from your fatherhood; look with love on refugees, those in exile, victims of segregation, and abandoned and helpless children, so that the warmth of a home and a homeland may to be given to all, and that we may be given a sensitive and generous heart towards the poor and oppressed. Through our Lord Jesus Christ, your son, who lives and reigns with you, in the unity of the Holy Spirit, one God forever and ever.